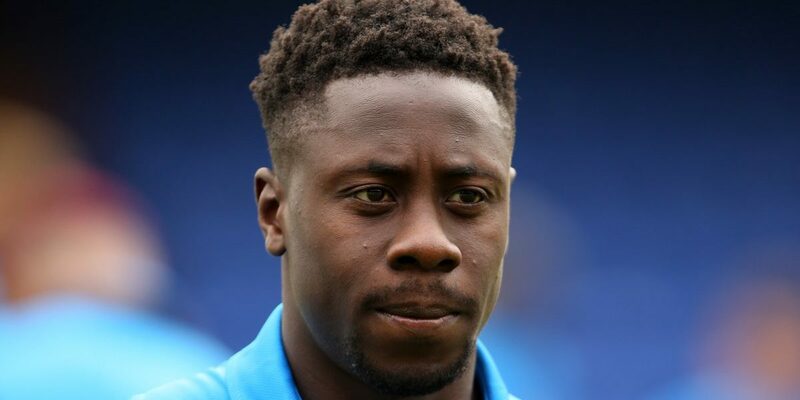 Ghana’s Andy Yiadom made a quick recovery from injury as he featured in Reading’s League match against Hull City over the weekend. The right-back was excused from Ghana’s squad against Kenya weeks ago with a reported injury. Coach Kwesi Appiah after confirming the injury of the player invited Kotoko captain Amos Frimpong as his replacement for the game against Kenya two weeks ago. Yiadom however made a comeback on time to play against Hull City, a game his side lost 3-1. The defender will thus be in contention for a place in the Black Stars team for the 2019 Africa Cup of Nations in Egypt. The former Barnsely star could be making his second Cup of Nations appearance after playing at the 2017 edition in Gabon. With Harrison Afful injured, Yiadom’s recovery would serve as a massive boost for Coach Kwesi Appiah ahead of the competition in June.